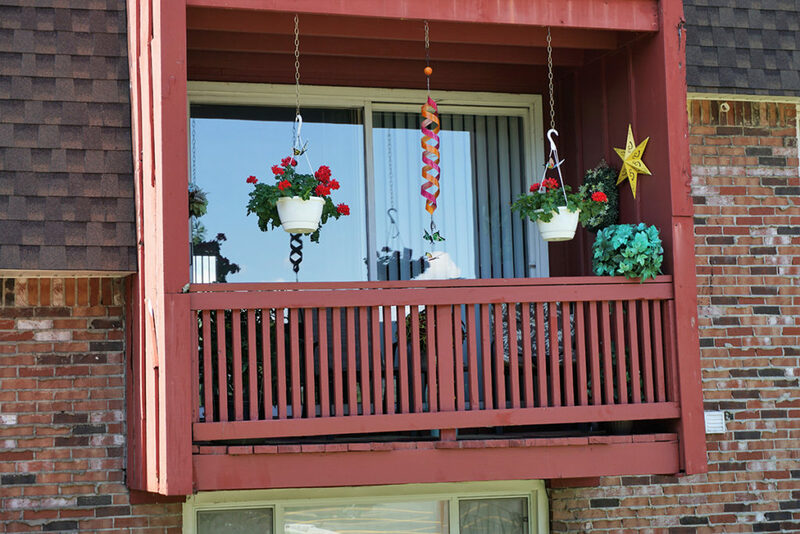 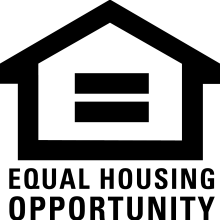 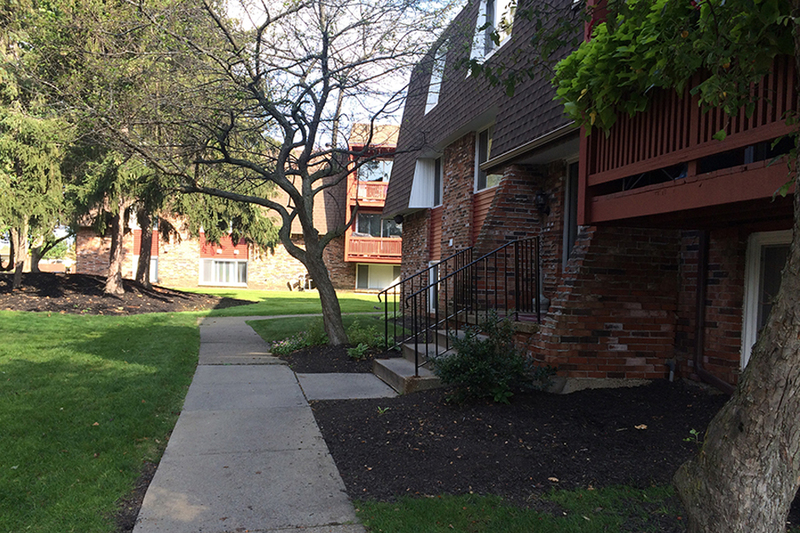 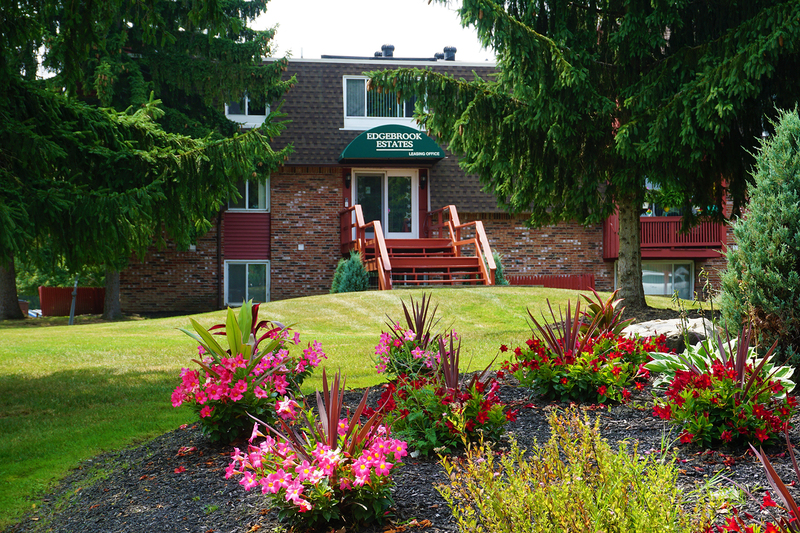 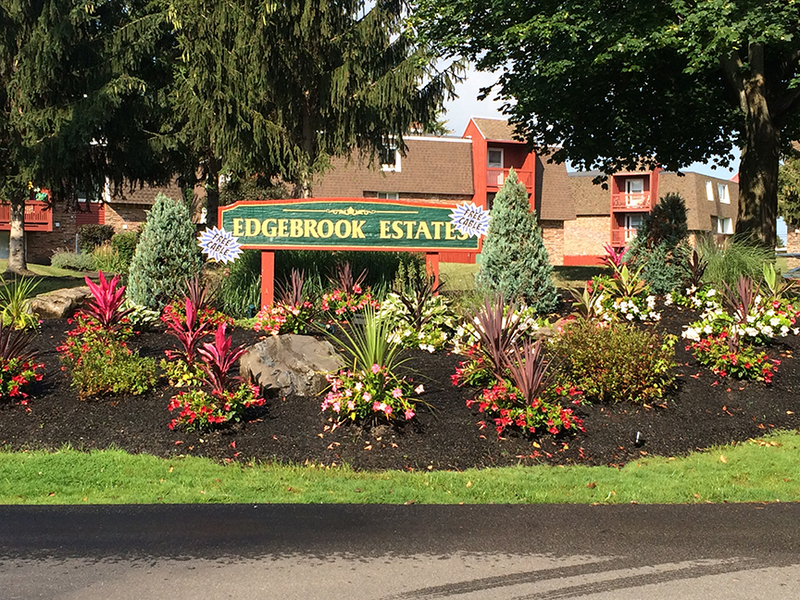 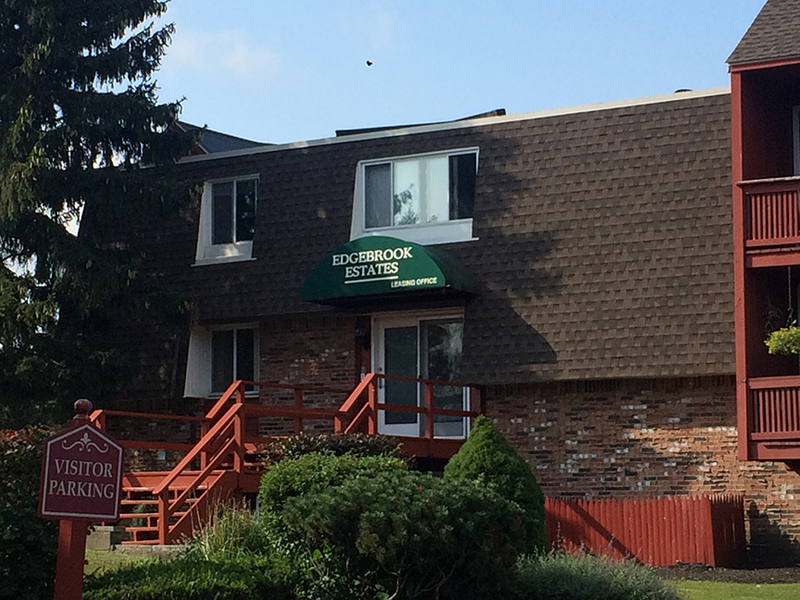 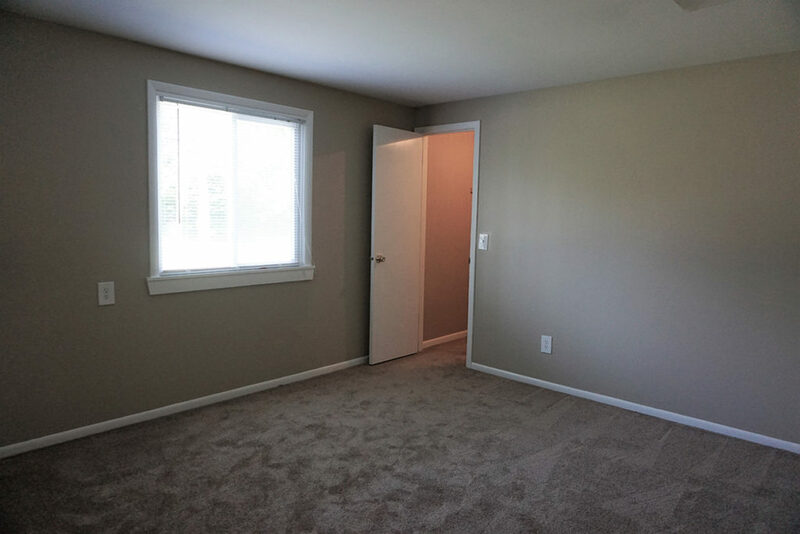 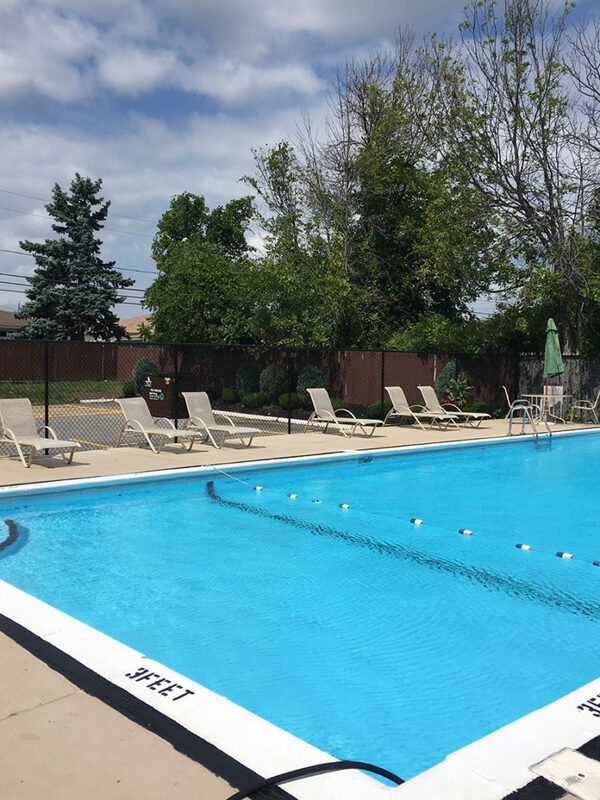 Edgebrook Estates – National Property Management Associates, Inc.
Edgebrook Estates is conveniently located, modern and affordable and is one of Cheektowaga’s best kept secrets. 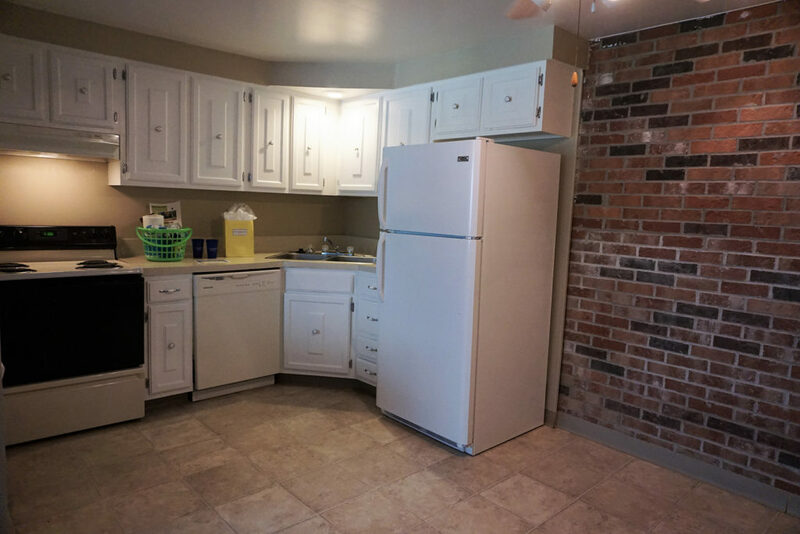 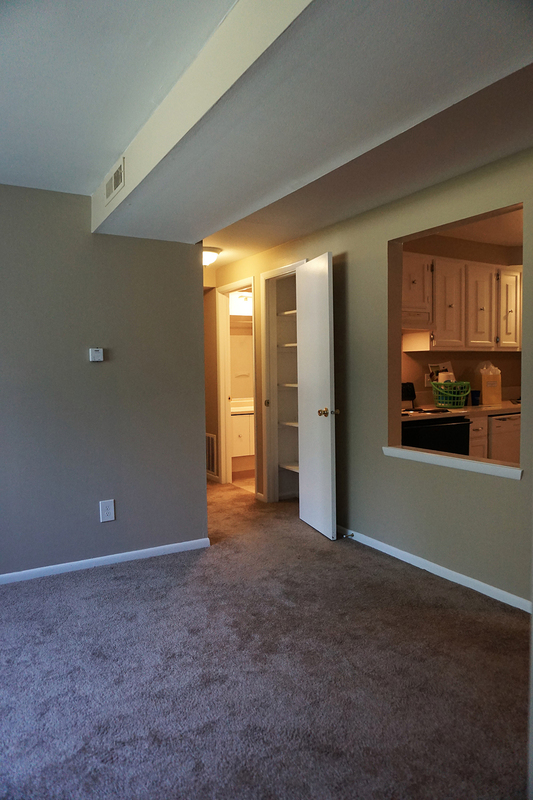 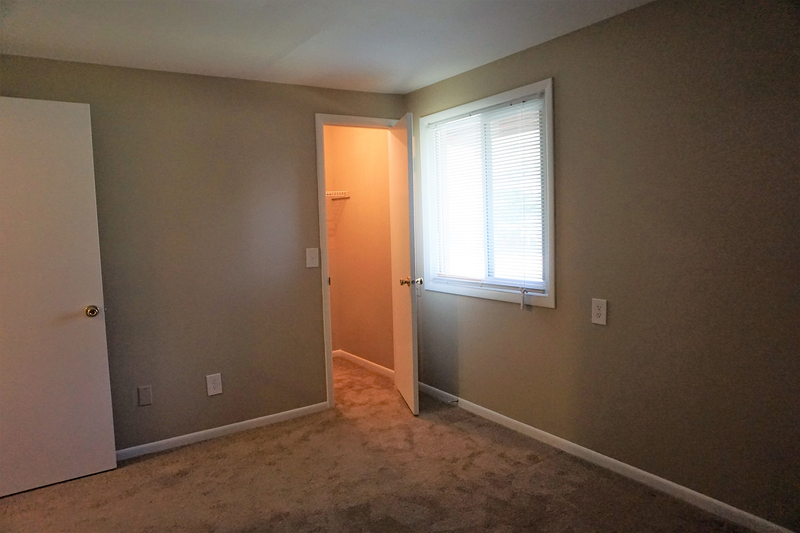 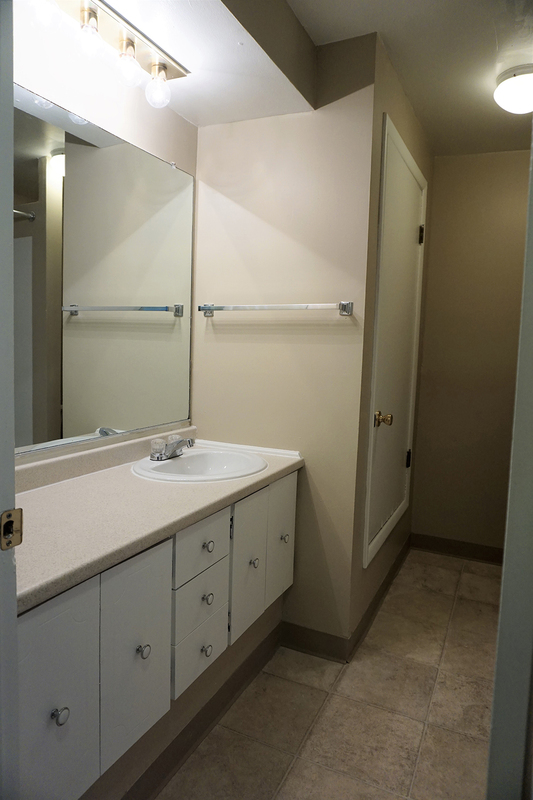 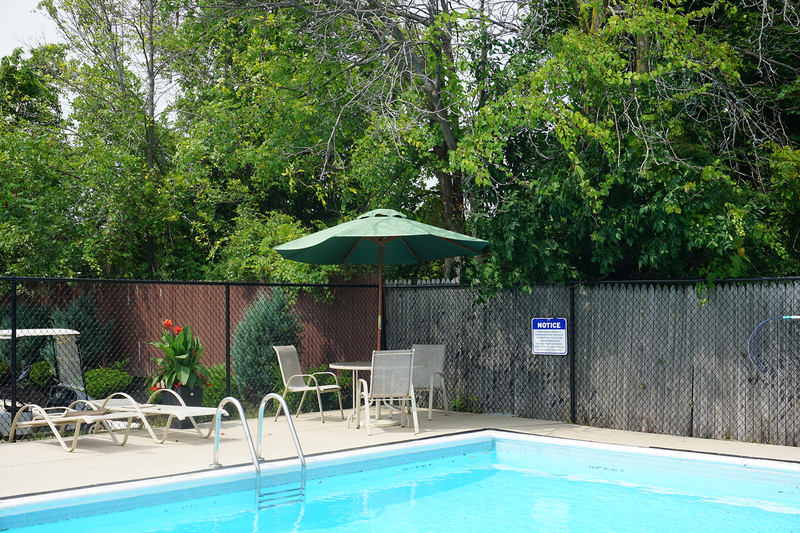 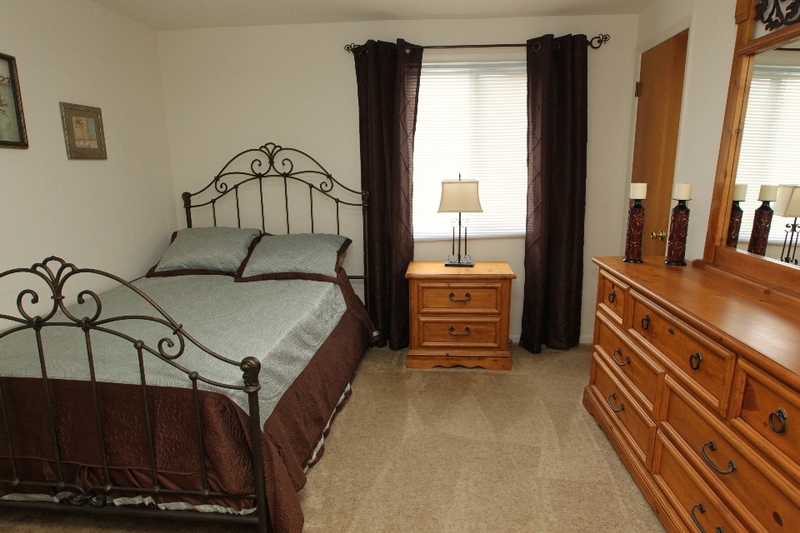 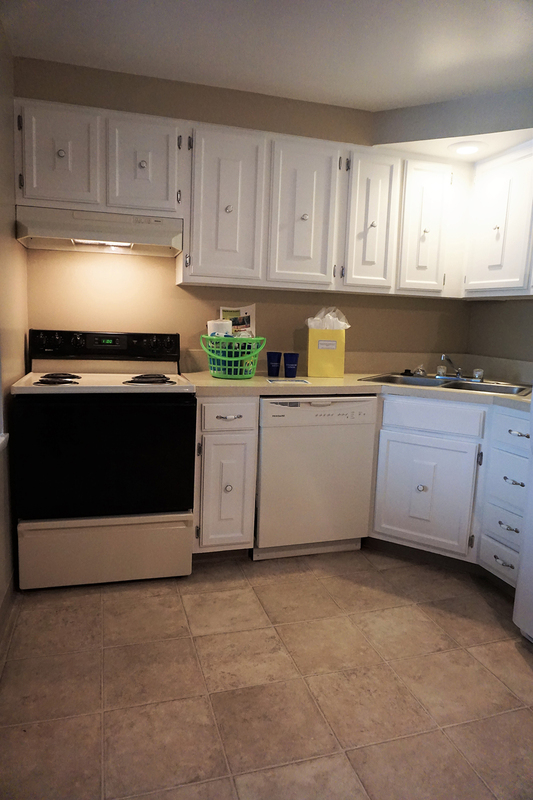 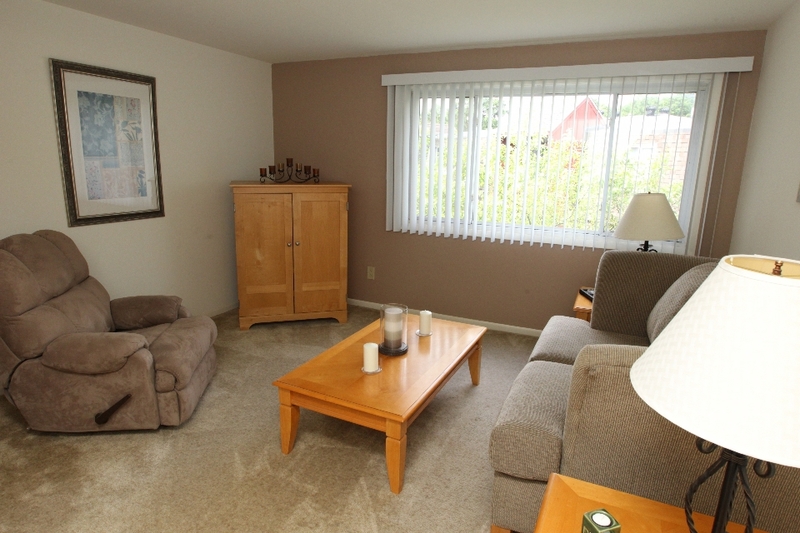 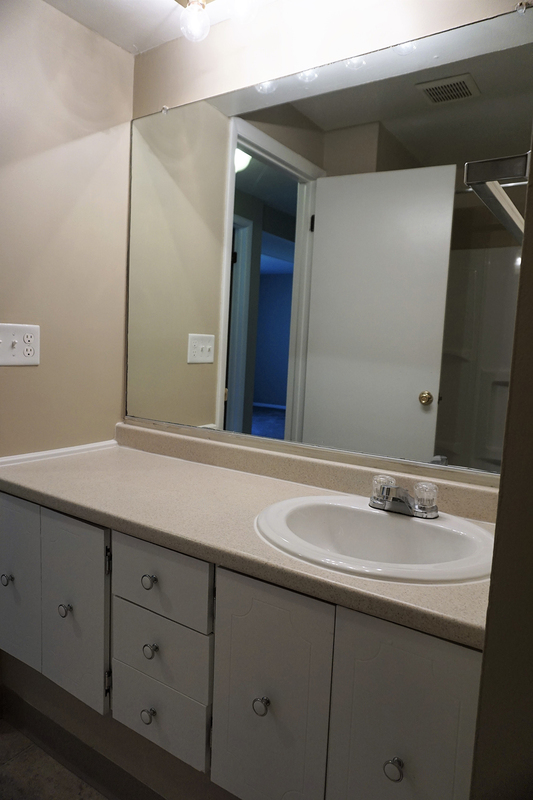 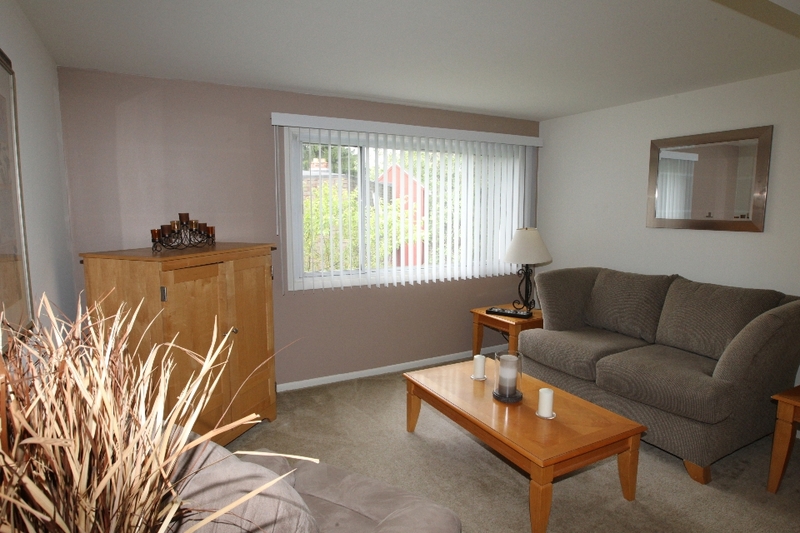 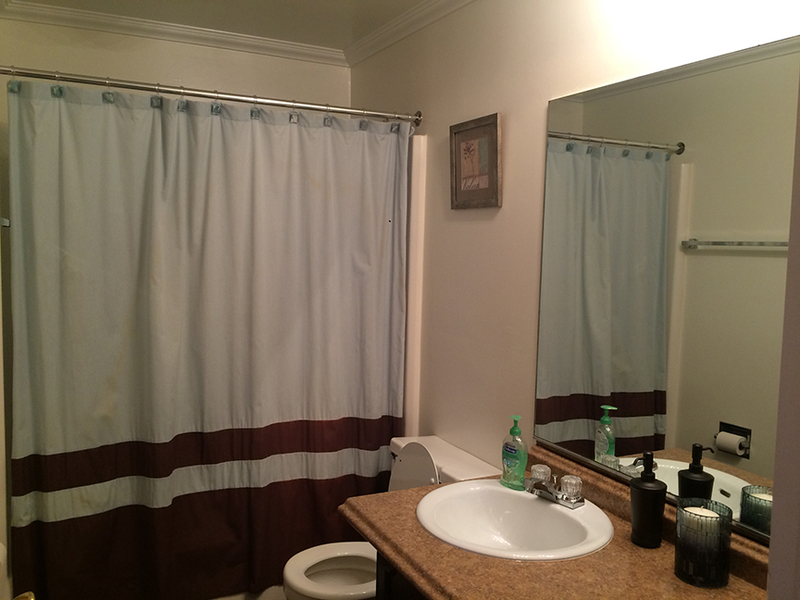 We offer spacious one and two bedroom apartment homes that include heat, basic cable and water. 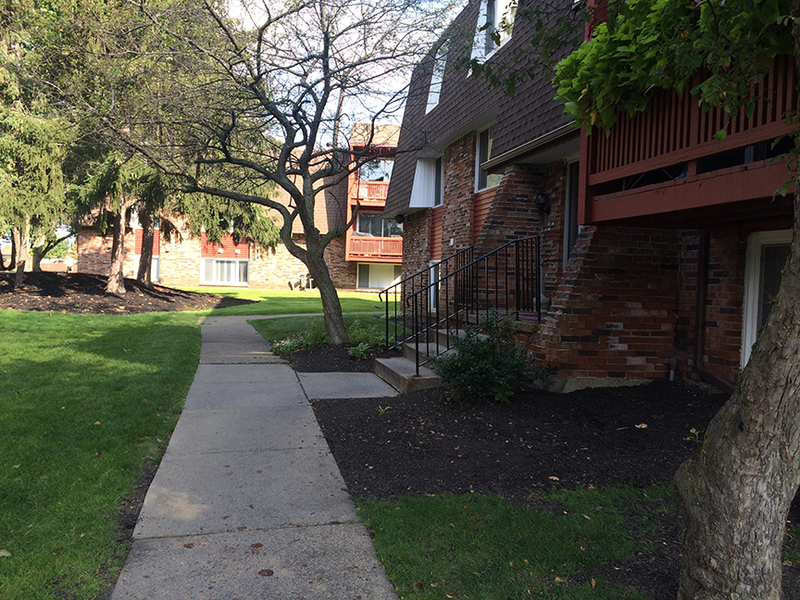 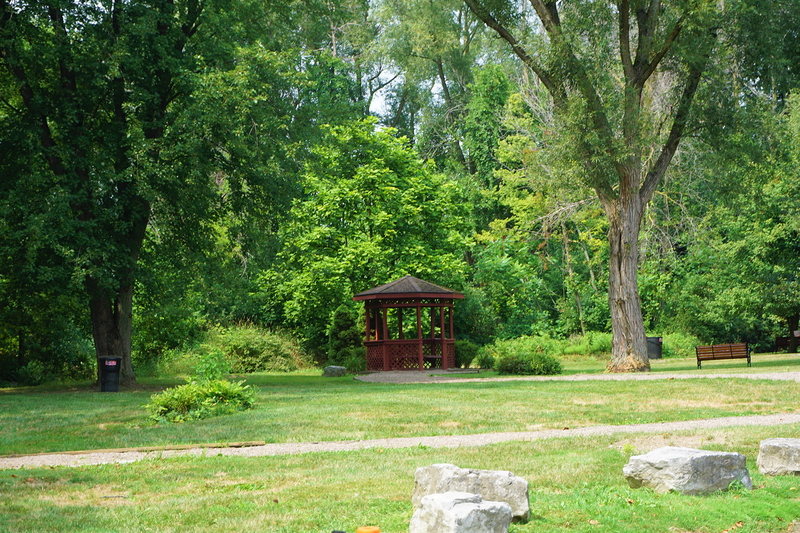 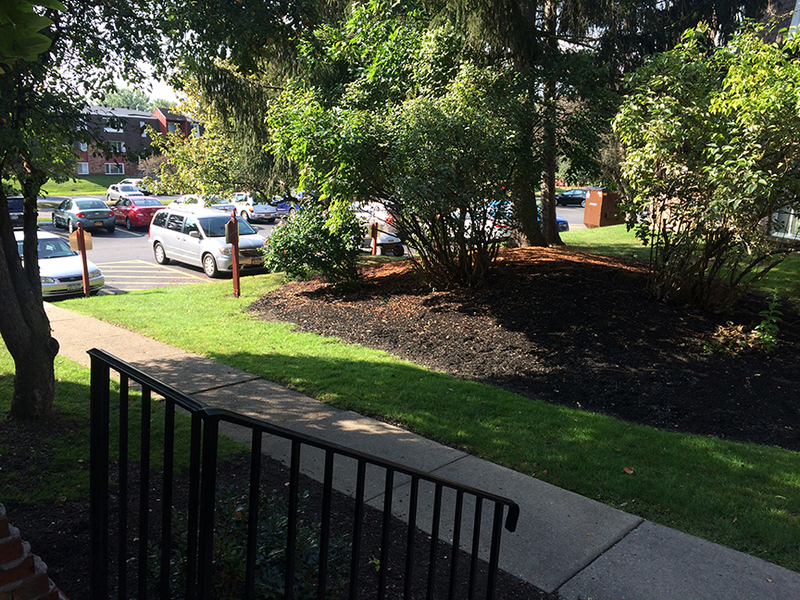 Our community is close to all major thoroughfares. 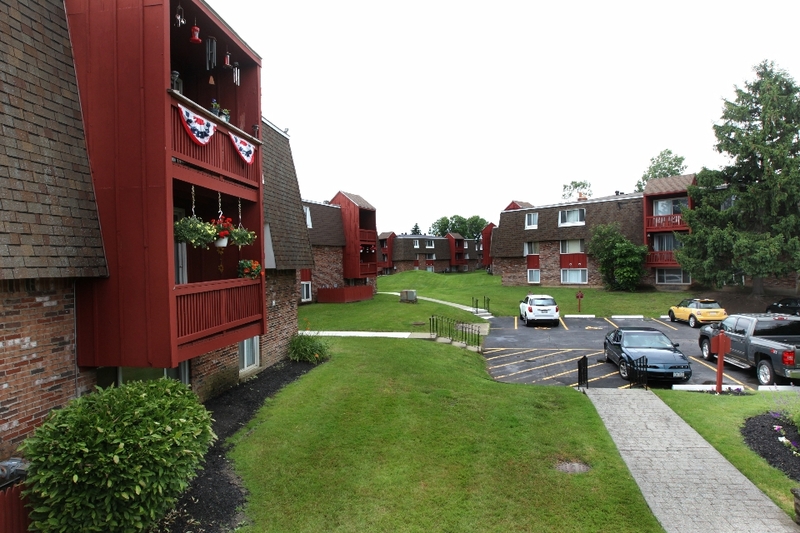 It is minutes from downtown Buffalo and the Walden Galleria Mall. 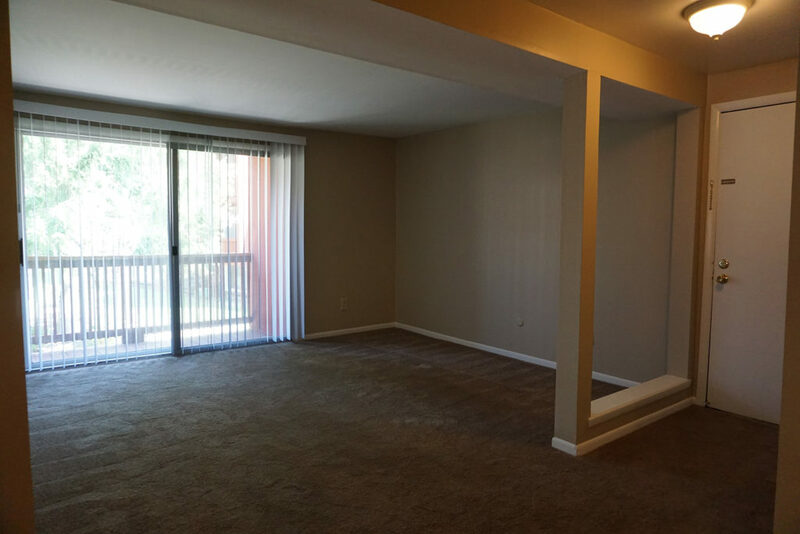 Please take a moment to browse through our numerous floor plans and photos to find the right apartment for you. 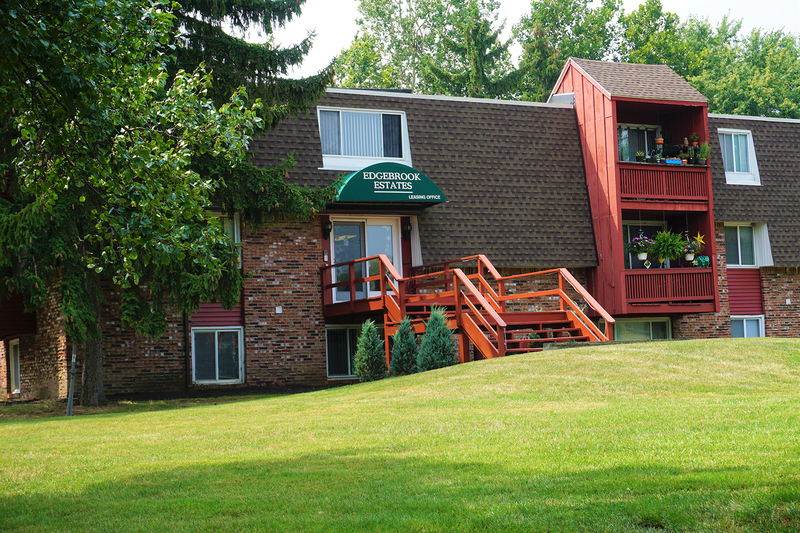 We’d like to invite you to call us today and schedule a personal tour with our friendly, professional staff.